There was as much controversy regarding umpiring decisions in the first Ashes Test at Trent Bridge as there was the excitement of the cricket itself. It is easy to say that since both the teams found crucial decisions going against them, things might have evened out and it is part and parcel of the game at the end of the day. 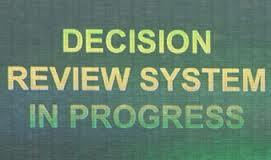 The Decision Referral System in itself is not a problem. However, the manner in which the DRS technology is being utilised at the moment needs correction, so that the focus remains on the cricket alone in the future. 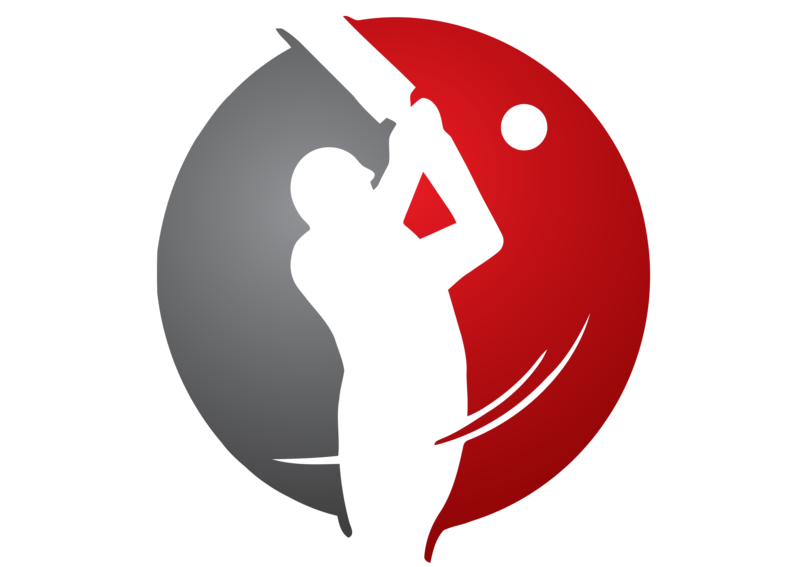 When the DRS was first implemented in 2008, its objective was to seemingly remove the on-field umpires’ tendency to err in totality, with the help of a set of technology systems. However, in its short five-year history, the DRS has in fact created more controversies than it has helped alleviate. Prior to DRS, the only ‘referral’ that the on-field umpires had was to consult the third umpire on dodgy matters such as a stumping, run-out or whether a catch was cleanly taken. Players themselves were not allowed to coax the umpire into referring a matter upstairs. The introduction of DRS has brought the captain and the players into the picture. This has brought a new angle to a team’s strategy – now captains have to master the skill of how to use the two reviews optimally, which to be honest, takes a bit of the charm away from the game. Ian Chappell recently hit the nail on the head when he said that the DRS should be left to the umpires alone. Stuart Broad’s case was indeed absurd – what is the purpose of having a T.V umpire when he does not have the power to correct an on-field howler, of which everyone is aware of – including himself – yet the player is blatantly allowed to continue batting? It is wrong to put the entire blame on Broad alone, because he did what almost every batsman has done over the years – wait for the umpire’s decision. He might be ethically wrong in not ‘walking’, but so were many of the Australians during their 2000’s heyday (except for Adam Gilchrist). Who could forget Ricky Ponting and Michael Clarke throwing sportsman spirit out of the window in the Sydney Test of 2007-08 against India? However, whether to walk or not is entirely upon the player, and this issue should not be mixed with the shortcomings of the DRS. First and foremost, the DRS as a system should serve its objective of eliminating incorrect on-field decisions, which means that it should exclude those technologies which are still unsure about their efficacy. Secondly, the systems in place should be utilised to maximum benefit – care should be taken to avoid incidents like the one involving Jonathan Trott’s dismissal in the second innings at Trent Bridge. In this case, the T.V broadcaster was apparently utilising the Hot Spot technology for a previous dismissal, which it meant it was not available for Trott’s decision – indeed one of the more bizarre reasons for giving a batsman out in recent times. Most importantly, once all the countries are assured of the effectiveness of the DRS, all decision-making should be completely handed over to the umpires. At present, strangely, the third umpire cannot be consulted in case of iffy LBW calls – which are admittedly the most contentious of all decisions – while his advice can be called upon only in events such as a run-out or a stumping. This rule should be amended, and incidents like difficult LBW’s and doubtful snicks should also be brought under the purview of the third umpire. In the case of Broad, the batsman survived only because the on-field umpire did not have the authority to consult the third umpire, nor the fielding captain had the power to opt for a review, since according to the absurd rule at present, only two reviews per innings are available to a captain, which unfortunately had been used up by the time they were needed the most. A bit of common sense and simplicity can go a long way towards making the game error-free. With DRS in place, whenever an on-field umpire has a reasonable doubt regarding any matter whatsoever, he should refer the decision to the third umpire. The third umpire then can carefully consider all the technological resources at his disposal and accordingly come to a fair decision which will infuriate neither the players nor the spectators, and thus the smooth flow of the Test match can be maintained and undue controversy would be avoided. Relieving the captains from the extra pressure of how to utilise the reviews will also help them concentrate on the things like matter, such as bowling changes and fielding tactics. The on-field umpires, on their part, should put their ego aside and take the help of the DRS whenever in two minds, they too are human after all. Finally, all Test matches should be played under uniform conditions. The BCCI might be feeling vindicated in the aftermath of the Trent Bridge Test, regarding its continued opposition against the DRS, but it should realise that this is not the time for arrogance and ignorance. It also has the financial resources at its disposal, which could prove to be useful to develop technology that is even more reliable than it currently is. DRS has many a times proved to be a handy weapon for captains, amply proved by the game-deciding dismissal of Brad Haddin in the second innings at Trent Bridge. Thus, all the cricket boards should come to a formidable conclusion regarding the DRS for the betterment of Test cricket. The ICC should either scrap DRS altogether and go back to the old days – which is not feasible, given the declining standards of umpires nowadays – or make the DRS compulsory for all Test matches around the world, and that too utilising only those technologies which are reliable enough to give sound decisions. In its current avatar, the DRS will continue to be criticised because of how it is being utilised. However, if it is completely left to the discretion of the umpires, then I am sure that it will serve its intended purpose. Hopefully the ICC will think about this logical solution sooner than later.